Next week, in conjunction with the Super NES Classic Edition, Prima will be publishing a special guide. It’ll come in two flavor: the standard version and a collector’s edition. Over on its Twitter page, Prima offered a first look at the collector’s edition, including the slipcase. 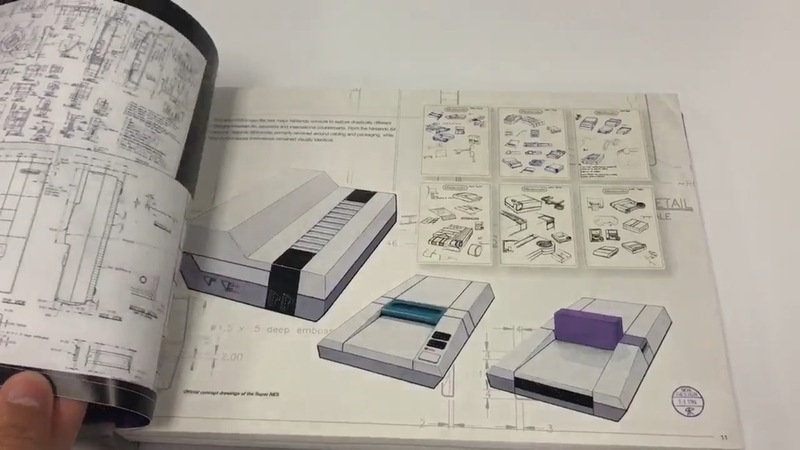 We’re also able to get a look inside the book itself. Check out the full video below.